Yes! I Want My 3 FREE Gifts So I Can Jump Start My Weight Loss and Stop Smoking Goals! We hate spam as much as you do and we never share your information. 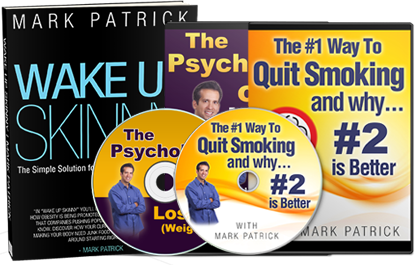 Learn the 5 common behaviors needed for permanent weight loss. Listen as I interview clients (some losing nearly 100lbs!) 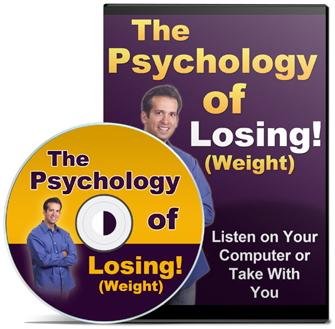 as they share their secret language and mindset they have to losing weight and keeping it off. 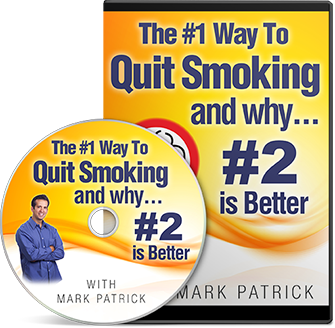 71,806 Smokers Share #1 Way To Stop Smoking (it's not what you think) and learn why the #2 way is even better and how you can start applying it today. Every year, millions of people set out to lose weight and feel better about the way they look; but of those who accomplish satisfactory results, 95% of them put the weight right back on within the next year! In fact, most of them end up heavier than they were when they first set out to lose the weight. 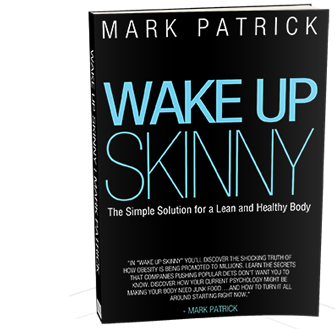 So, what is it going to take for you to be one of the lucky 5 percent who keep the weight off? Find out by reading my bestselling book.